Happy Birthday to my Birthday Buddy and Original Cruise Addicts Poster -Herb. 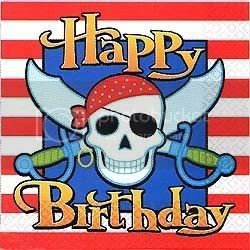 May it be your best ever, and hope You and DW JoAnn have a wonderful celebration for many more and cruises too!!!... =hugs and :kisses.. Happy Birthday - hope you have the best ever with many more to come. Happy birthday Herb. Hope you have many more. Happy birthday Herb! Hope your having a great day! Have a wonderful day Herb! Eat Cake!!! Happy Birthday Herb! I hope you have a wonderful day. HOT! :birthday :cheers arty =bigwave arty Herb!!! Happy Birthday Herb, wishing you the best birthday ever.